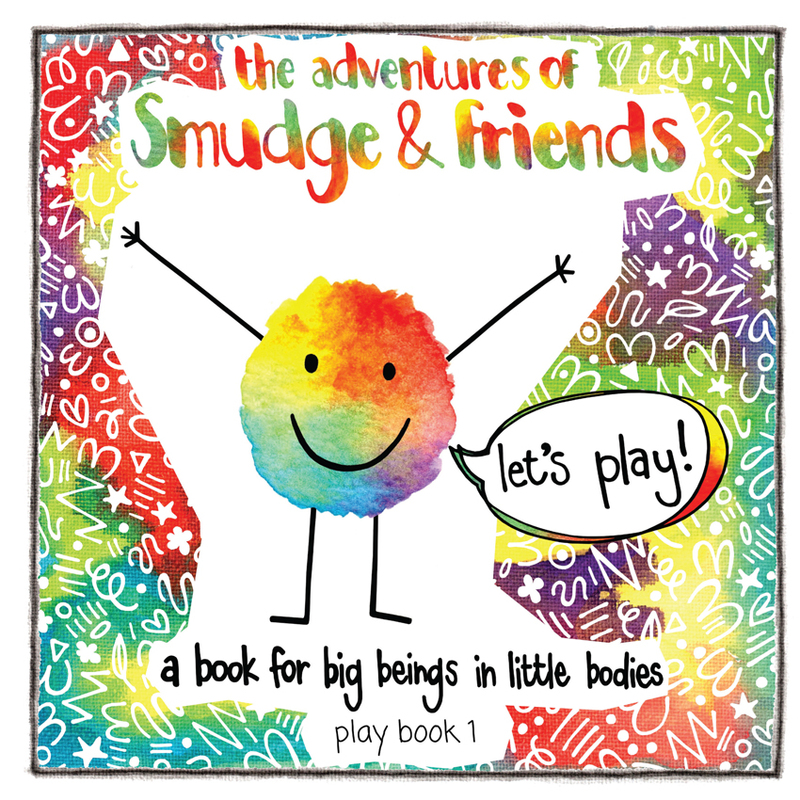 What is The Adventures of Smudge & Friends? Do you believe in magic? What if you could be all of you and choose everything you know to be possible? You will be given and shown tools on how to deal with and play with the world. Smudge and his friends will show you when, where and how to play with these tools. These tools will make your life greater, more fun and filled with ease. All you have to do is Play & Practice! Graeme is a curious wonderer. He wonders about people & how they function in this world. He wonders about business and how it can contribute towards more ease, joy & possibility. Graeme is a natural entrepreneur, he gets a kick out of creating new & successful businesses, and as an Access Consciousness Certified Facilitator, he facilitates clients into creating more for their own lives & businesses. When he's not creating or facilitating, you will find him zipping around his seaside town on his vespa, meeting interesting people, playing a game of ping pong, or travelling the world searching for more. Paula desires to live in a world filled with playful colour, joyful choices, infinite possibilities, & books that come bundled with extra dark chocolate. She spent 10 years in the corporate world before someone posed an interesting question, "what is your forte? ", which changed the trajectory of her life. She picked up her paintbrush and started creating. When she's not creating art, you can find her playing the piano, climbing a mountain, or whipping up a delicious (also sometimes disastrous) concoction in the kitchen.